This man is definitely a runner with a personality and a commitment to running! 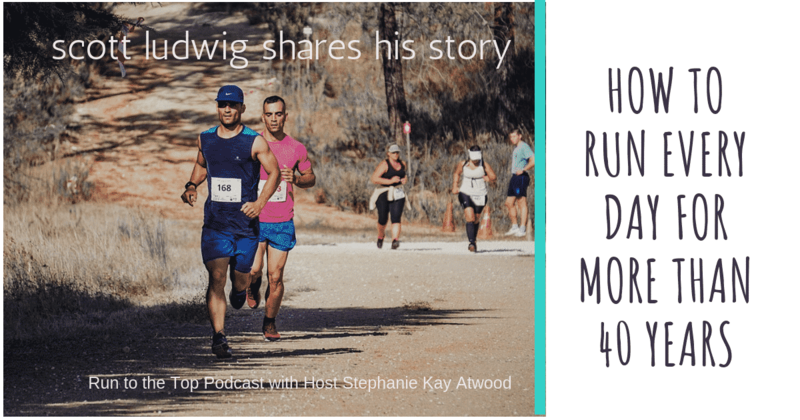 He has written several books on running and his recent book, Running Out of Gas is a fun collection of his experiences running around the country. 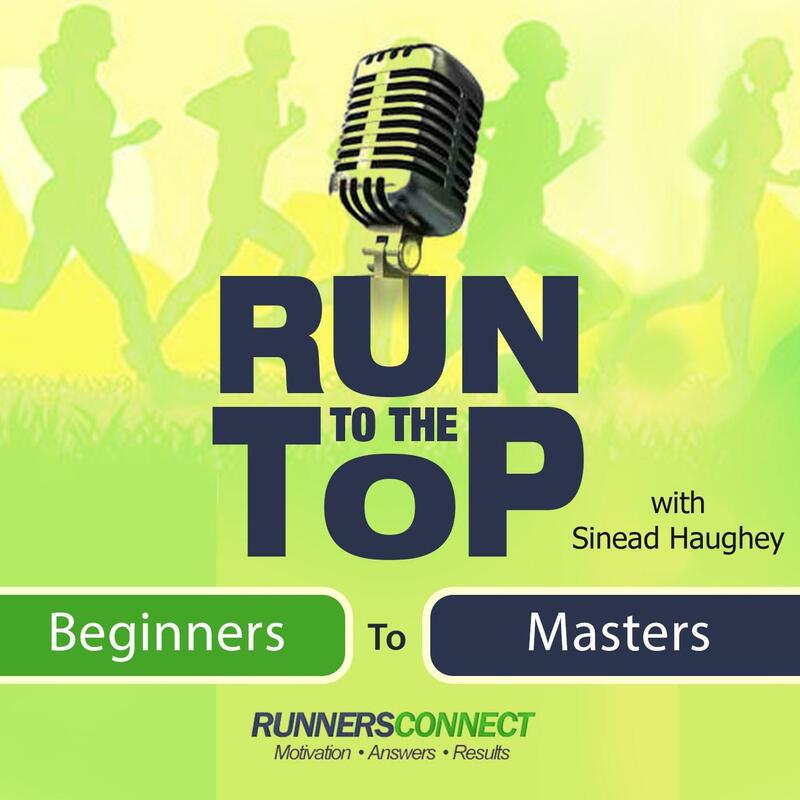 Scott will entertain you and educate you on many of the races you may be considering in your running bucket list and perhaps some you may never have heard of before. 5:25 What is considered a ‘Run’ for streak purposes and what is the association that’s involved? 6:42 What does it take for you to get out and run everyday? 8:58 What is your connection to The Walking Dead? 11:42 How do you document your runs? 12:44 Do you have any New Year’s resolutions about running? 13:54 You have several races that you have run many, many times. Which ones and why? 15:24 What about some of the big races you’ve run? 16:44 Are you running Boston this year or are you done with marathons? 18:05 Were you in Boston in 2013? 19:40 When did Running Out of Gas come out and what motivated you to write it? 20:56 Are you still doing 20 mile runs on Sundays? 21:29 What about your ‘Springiness’? 34:01 What about your experience running in the rain? 35:55 What do you mean by “if it’s to be, it’s up to me”? 37:01 How much icing do you have on your running cake now? 38:44 What has running meant to you in your life? We’re going to give you a free month of Strava’s Summit features when you enter the code “connect” at www.strava.com/summit (all lowercase).